Last night, Usher celebrated LeBron James’ homecoming game back with the Cleveland Cavaliers. Usher, who is part owner of the Cavs, delivered a solid performance of the Star Spangled Banner. His starstudded audience ranged from Spike Lee, and David Beckham to his very own protege Justin Bieber. 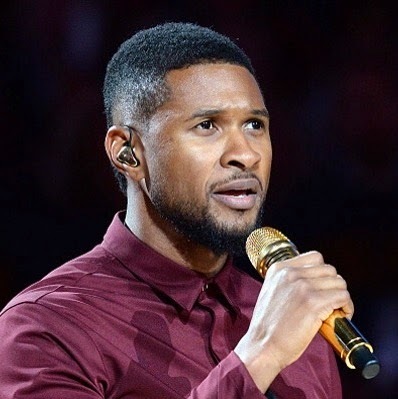 Usher kicks off his 'UR Experience' tour with August Alsina tomorrow in Montreal.